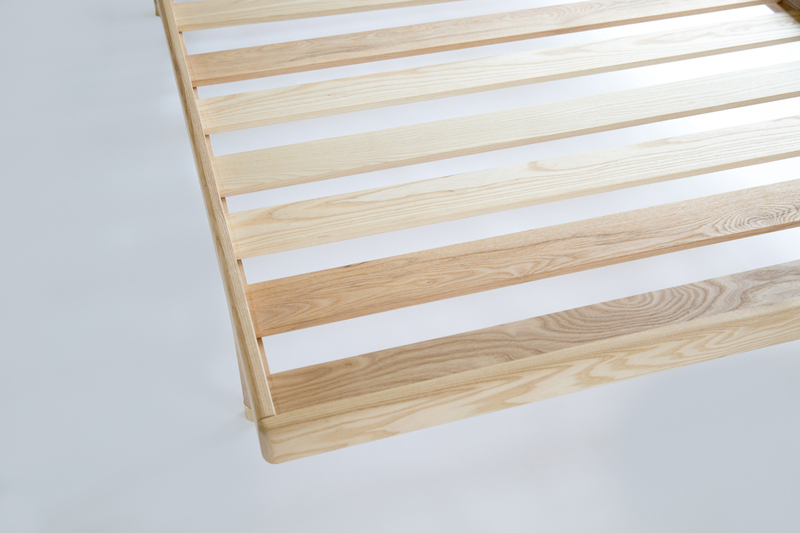 Solid ash bed frame available with or without brass hardware details. Making use of simple woodworking techniques, the Simple Collection offers purity of material, form and function. The Simple Collection explores living materials, purity of form and the quiet beauty of private spaces. 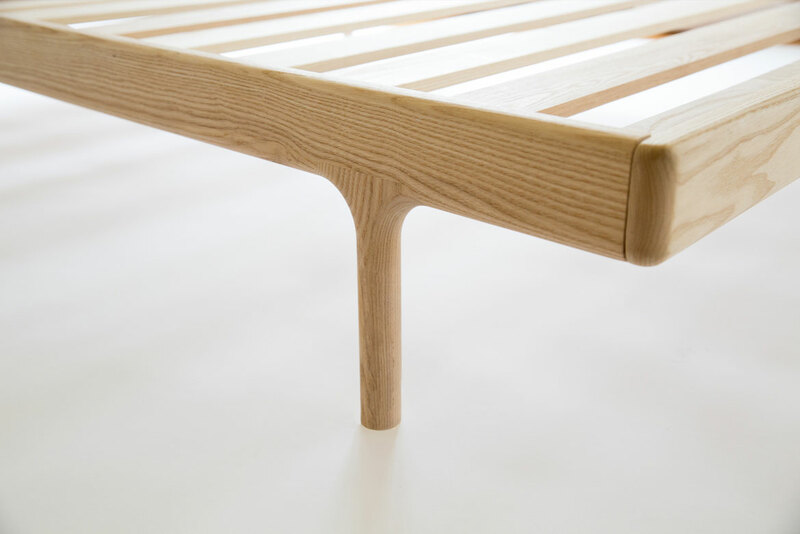 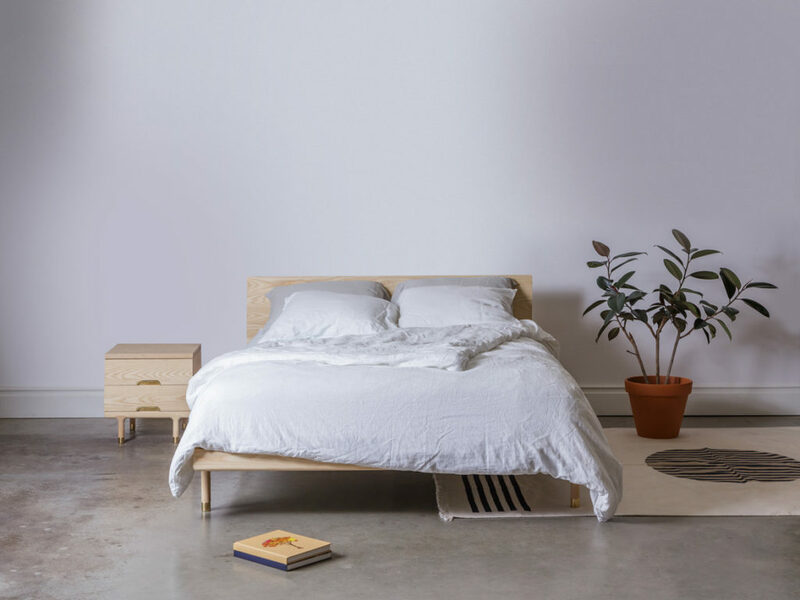 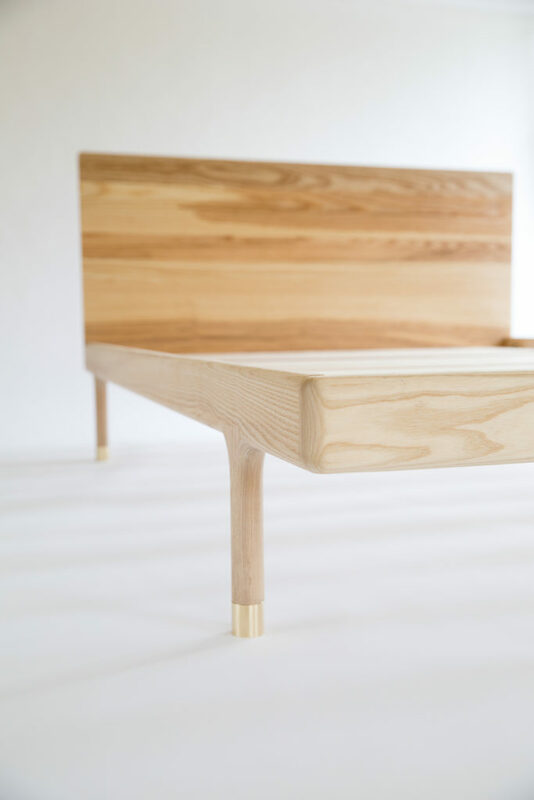 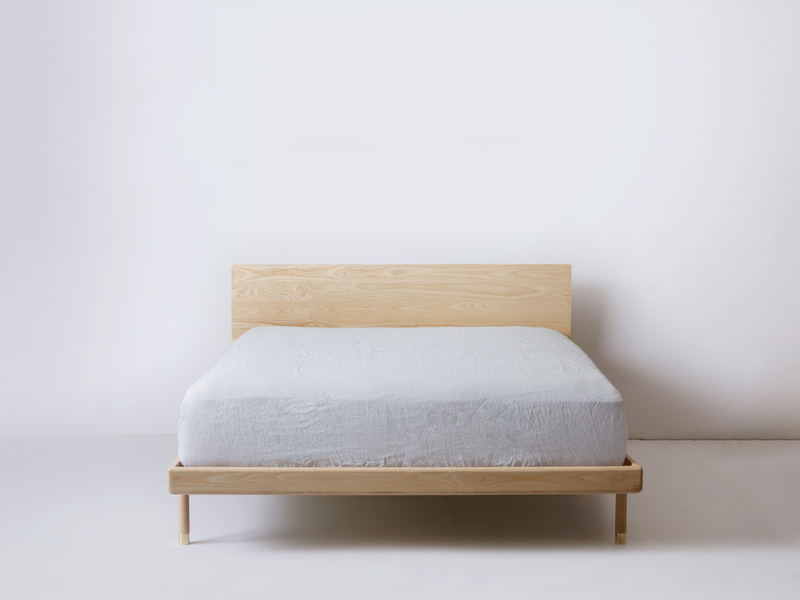 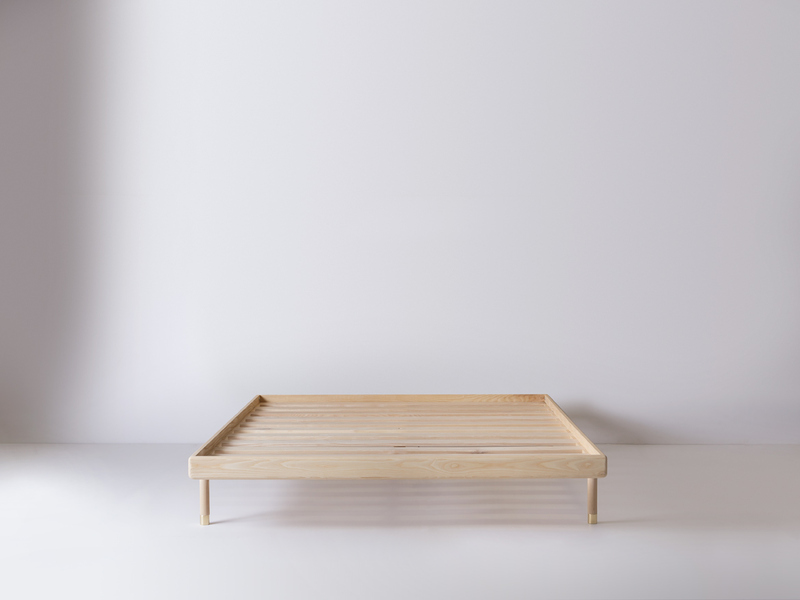 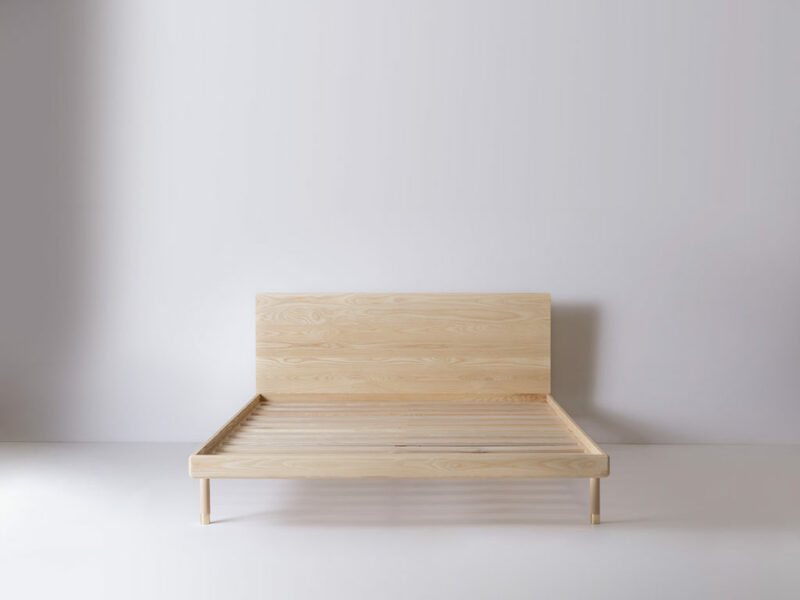 The Simple Bed is made from solid, oil rubbed ash and available with or without waxed solid, brass hardware details. Also available in walnut. 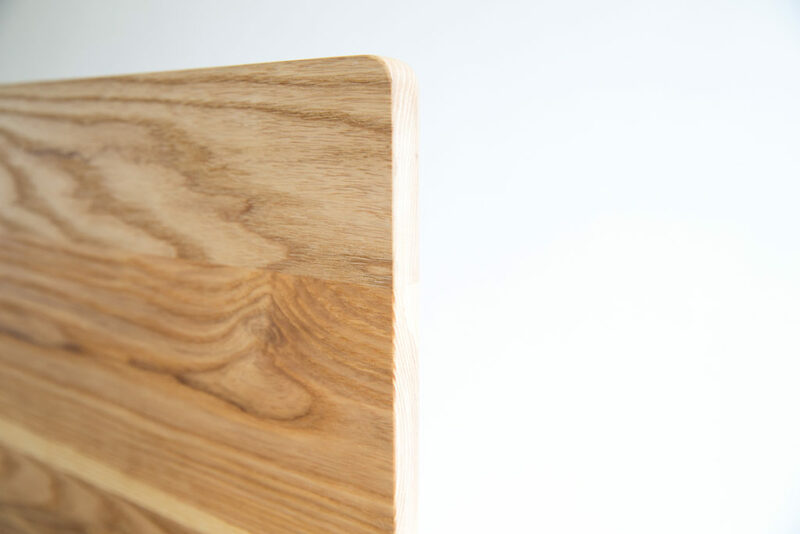 Our custom live finishes have been developed to preserve the delicate and luminous beauty of raw wood.